JUST ADDED! FREE access to three, 200-Epoch Scoring Review presentations for individuals who register before March 14 (a value of > $100): Sleep study scoring continues to be one of the most challenging parts of the ABMS exam and accounts for 20 percent of the exam. To further aid course attendees with their preparations on this topic, the AASM will now provide all attendees who register before March 14, 2011, with free access to three new 200-Epoch Scoring Review online learning modules that will test a user’s ability to score stages, respiratory events, limb movements and arousals of sample sleep recordings. Presentations will be available in July 2011 and will include a 200-epoch exam, record review presentation and 1 CME credit per presentation. FREE access to the AASM’s Online Practice Exams (a $150 value): Following the course, all attendees can test their knowledge through FREE access to the AASM’s online practice exams. A full review of relevant topics: More than 28 hours of comprehensive information taken from the exam blueprint will be covered through a mix of lectures, case-based learning and evaluation through audience response. Choice to register for companion courses: On the Thursday prior to each course, two half-day companion courses will be held to supplement participants’ studies in the areas of sleep study scoring (through the morning AASM Intensive Scoring Review course) and basic sleep science (through the afternoon Sleep Research Society Basic Science of Sleep for the Sleep Specialist course). The deadline to receive the new 200-Epoch Scoring Review offer and to register for the March course in Los Angeles, Calif., is Monday, March 14, 2011. 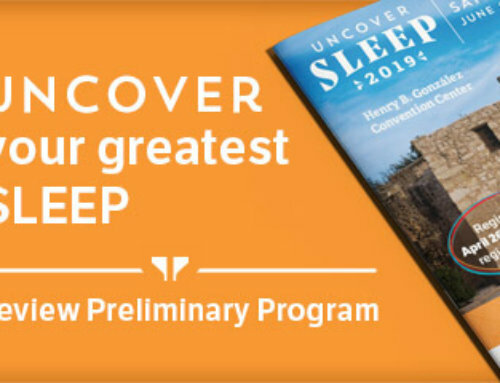 Registration is also available for the August course in Denver, Colo., and the September course in Reston, Va. To learn more about each course, please review the Board Review for the Sleep Specialist course brochure. 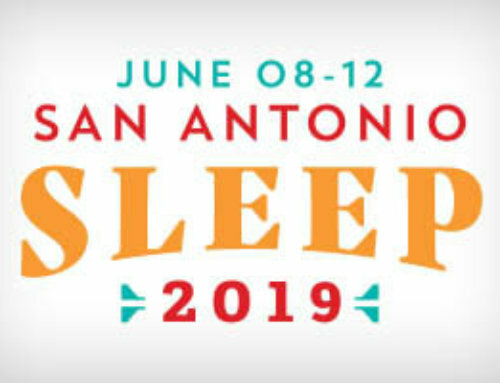 Full course details can be found on the Sleep Education Series portion of the AASM website, and questions may be directed to the AASM meeting department by sending an e-mail to education@aasm.org or calling 630-737-9700.